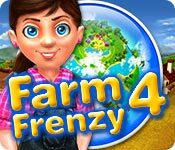 Download Mac Farm Frenzy 4 Game Windows 7 Games! 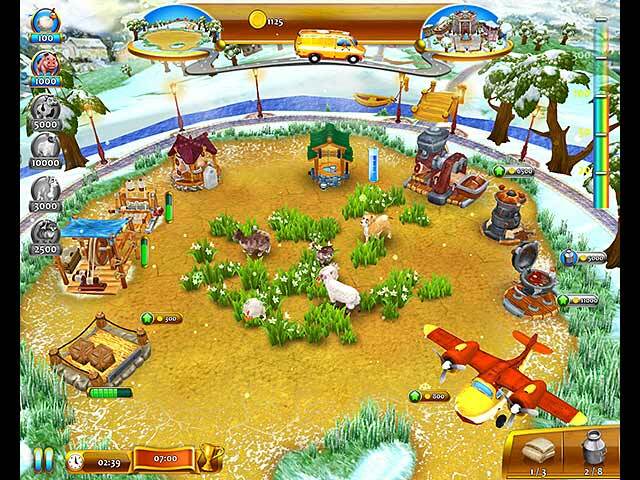 Save grandpa and grandma's farm from foreclosure in the wacky and wonderful Farm Frenzy 4! 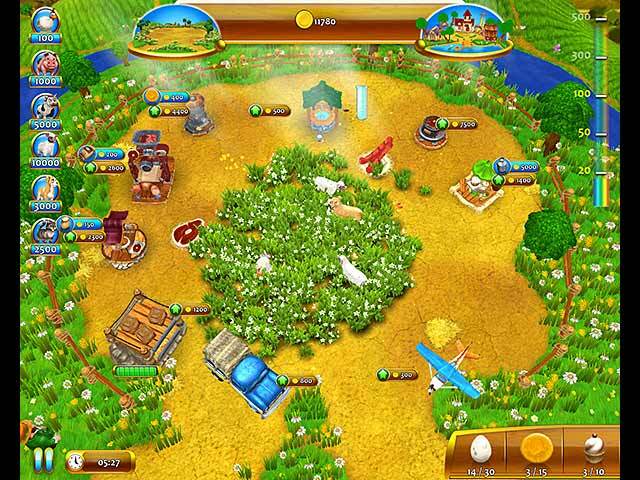 Virtual farming has never been more fun, so grab yer overalls, roll up yer sleeves and get ready for an egg-crackin', cow-milking, sheep-shearin' good time! 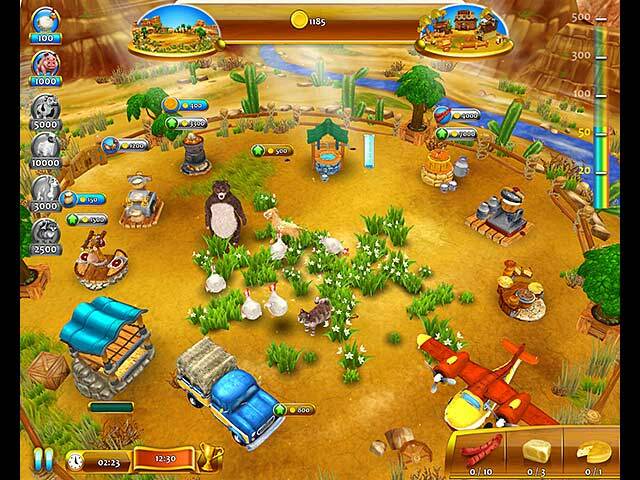 Play the original Farm Frenzy!